exciting competition on their Facebook page. 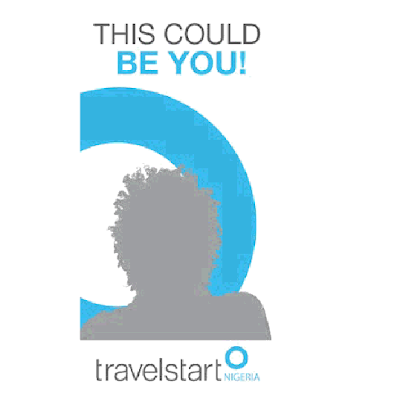 If you think you’ve got what it takes to be the face of Travelstart Nigeria then head on over to their Facebook page, Like and submit your photo as soon as possible. Travelstart is Nigeria’s newest online travel agency featuring cheap flights, hotels and car hire. Whether you’re travelling to London for high flying business or looking for a hotel in South Africa, Travelstart Nigeria can help you.